Credit goes to Muktesh Mehta for drilling down the issue and Sergey Kravchenko from Sitecore Support who gave us solution for it. We raised this to Sitecore with all above information, Sitecore provided a new config file and assembly for overriding SqlServerDataProvider, which solved our issue. You can get the assembly and config from Sitecore Support using Ticket# 412563. Hope, this will help you if you are facing the same issue! 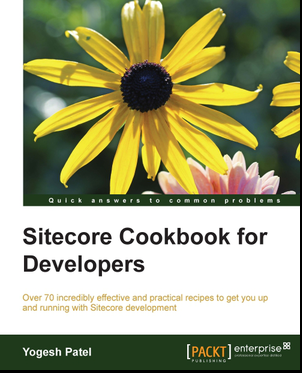 Other Sitecore 7.2 Bugs Solved!